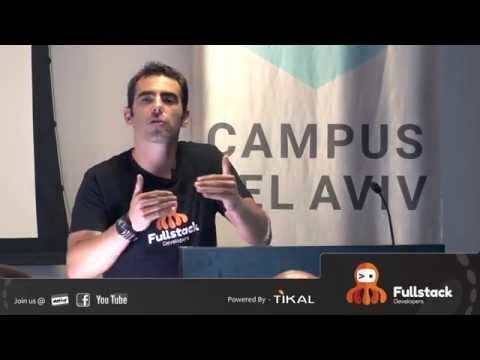 Following the successful FullStack event with over 300 RSVP members, we are happy to share the video. 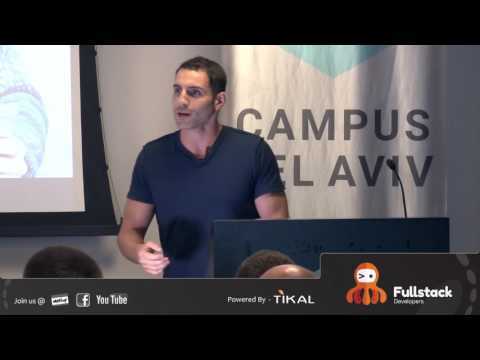 Introduction to Reactive Architecture by Assaf Gannon. In this talk we will go over the key concepts of Reactive Architecture and how they are implemented in solving real life problems. 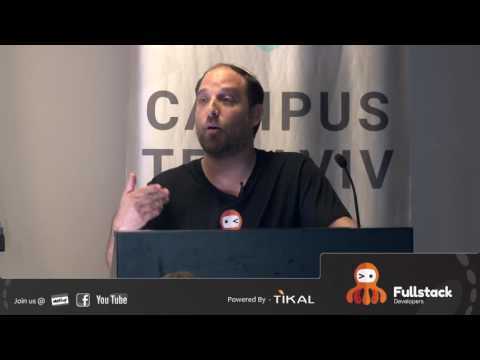 Reactive Programing - Diverse Technologies by Chaim Turkel. In this session we’ll follow a real world use case, which started as a classic monolithic Java application. We’ll discuss why this architecture does not support scale (performance &responsiveness) or resilience. We will re-architecture the application to show how using different reactive technologies can improve the above. The technologies we will discuss to help us in the journey of reactive programing are: Microservices infrastructures, RXJava, Akka and others.